All of the lenses we use are UVA & UVB protected. Polycarbonate – The lightest weight & most impact resistant optical lens, available in most lens color/types. 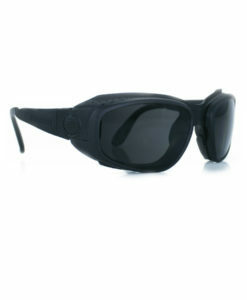 Our Rx lenses are compensated for the wrap frames. 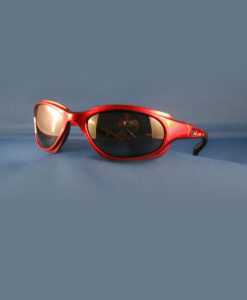 Progressives – We can do progressive lenses, but will need correct measurements! Monocular PD & Seg Height. 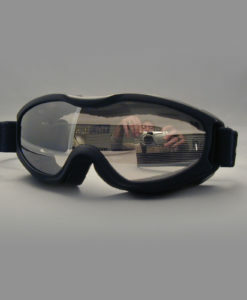 Clear – Protects the eye from dust and wind. Good for most conditions except bright sun. Great for night riding. 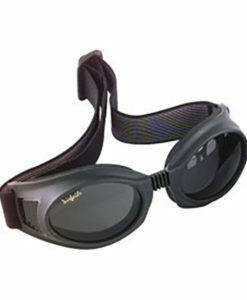 Day/Night – Lenses turn from clear to dark with exposure to UV rays. Plano grey only. 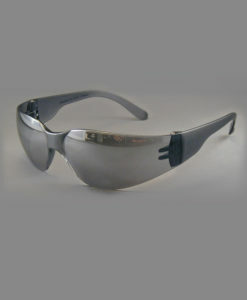 Gray/Smoke Tint – Ideal dark lens for moderately sunny days and great for general day riding use. Colors appear true. Brown Tint (Also known as Driver) – Ideal dark lens for moderately sunny days – can be worn earlier and longer in the day than grey lenses. Increases contrast, however, colors do not appear true. Yellow Tint – Good for highly overcast and low light conditions such as early morning, cloudy or rainy days – great for sunset and nighttime riding! Improves contrast and depth. Too bright for daytime wear. 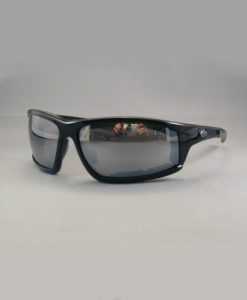 Grey Polarized – A good choice for riding or driving. Provides the lowest light transmission and is a good choice for bright sunlight. Colors appear true. Brown Polarized – A good all purpose lens for riding and driving. 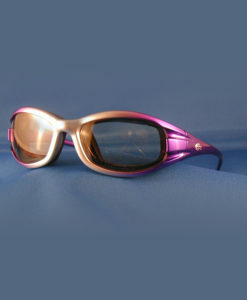 Unlike grey polarized, colors tend to be not as true, however contrast is improved. 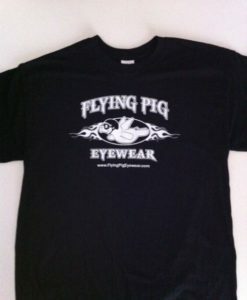 Can be worn earlier & later in the day than polarized grey lenses. 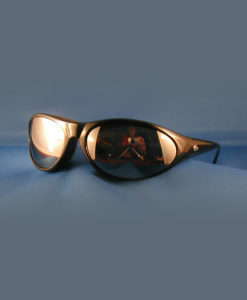 Mirror coated lenses – When mirror coating is placed over a grey or brown lens it provides protection from the sun and glare where there is a lot of reflected light. 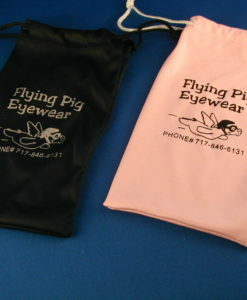 Available in several colors, the most popular being silver and blue. We use a flash mirror coating unless otherwise requested. Clear Mirror – A great lens – clear, but with a hint of mirror to protect you from all but the brightest sun. Good for night riding.